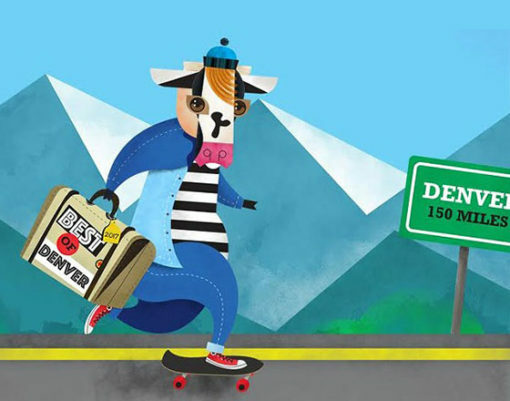 Every year, Westword publishes its Best of Denver issue, the ultimate guide to the best restaurants, bars, stores, music and dispensaries in the Mile High City. Many of you have told us you love the wide variety and pricing on our flower and concentrates. Please show your support by taking a minute to click this link and nominate us for “Best Dispensary Concentrates,” “Best Dispensary Flower” and “Best Dispensary Cultivation.” Nominations are open now until March 20, 2018. Thank you!! With a team of experts and years of education and experience, Good Chemistry Nurseries cultivates over 60 strains of the finest Cannabis grown in Colorado. Our team of experts have developed a rigorous process to ensure that each plant produces the finest, most consistent flower in Colorado. Consumers who visit Good Chemistry will find a daily flower menu that has a wide selection of strains and is regularly updated based on the flowering schedule of the plants at the nurseries. Good Chemistry clients can also evaluate the quality of flower through our S.T.A.T.S guide, which assess sight, touch, aroma, taste and sensations. Good Chemistry’s Chief Executive Officer, Matthew Huron, is recognized as one of the most experienced cultivators of marijuana in the United States. With his guidance and other experienced growers, Good Chemistry has been able to establish one of Colorado’s most sophisticated nursery program, with grow operations that produce the highest levels of quality, reliability, and consistency. Every plant is judged on a variety of categories to ensure the quality and consistency, enabling consumers to have the confidence that every flower they purchase will be of the highest quality. To learn more about the products that we offer and grow visit our product page. 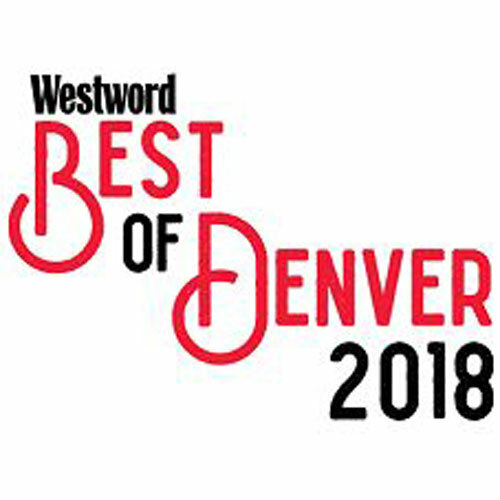 Please take the time to recognize the businesses and products they feel stand out in Colorado by nominating them for this years Westword’s Best of Denver and if you appreciate our concentrates, flower and cultivation practices we would greatly value your nomination in these categories!